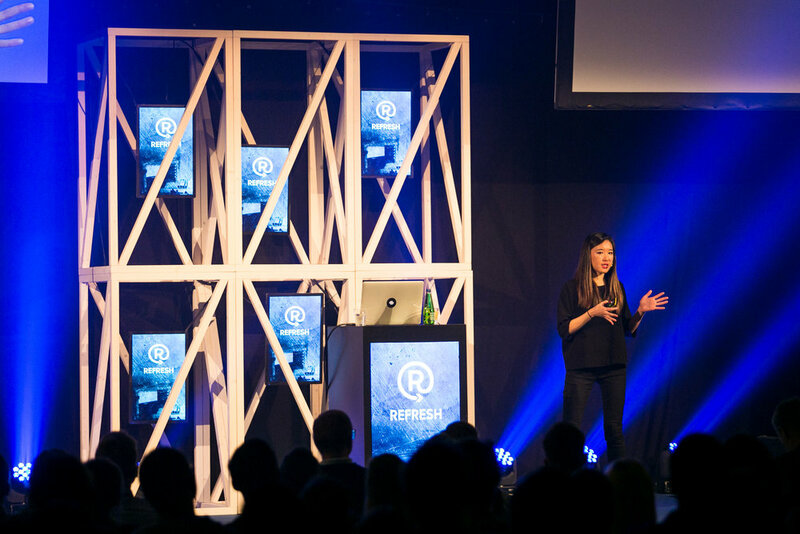 Over the last 3 years 37 international speakers have been on stage at Refresh. Designers, product specialists and front-end developers from companies like DigitalOcean, Dropbox, Twilio, Squarespace, Soundcloud, Pipedrive, TransferWise and others have shared their knowledge with our visitors. Send your application before 18th of February (*we have extended the deadline) and get a chance to join the ranks with these great speakers and share your experience with our 600+ attendees. The talk should be 30 minutes. We are aiming to give fresh insights on how to do things and to inspire fellow specialists. We want you to share a case study, a weird/inspiring thing you have encountered, some unique way you have solved a problem or a current trending question in your field that people are facing. The more specific and weirder the better. Be creative (if you are comfortable with being creative). Refresh 2018 Call for papers is open until 18th of February (*we have extended the deadline 3 days). We will be going through the applications at the end of February. We will inform the applicants about results during March. Free access to the conference so speakers can see all the other talks and network with the attendees. Speaker dinner - the day before the conference we will be having speakers' dinner, so everyone can get to know each other better and relax a bit before the big day. Travel and accommodation for speakers outside Estonia - for speakers coming further away, we will cover the plane tickets to Tallinn and back and also the accommodation. If it's easier and more convenient for the presenter if their company organizes the travel and accommodation, we can add the company as a sponsor of the conference. We will do our best to make the stay at Refresh pleasant, smooth and fun.